BUS LEAVES @4:30PM. 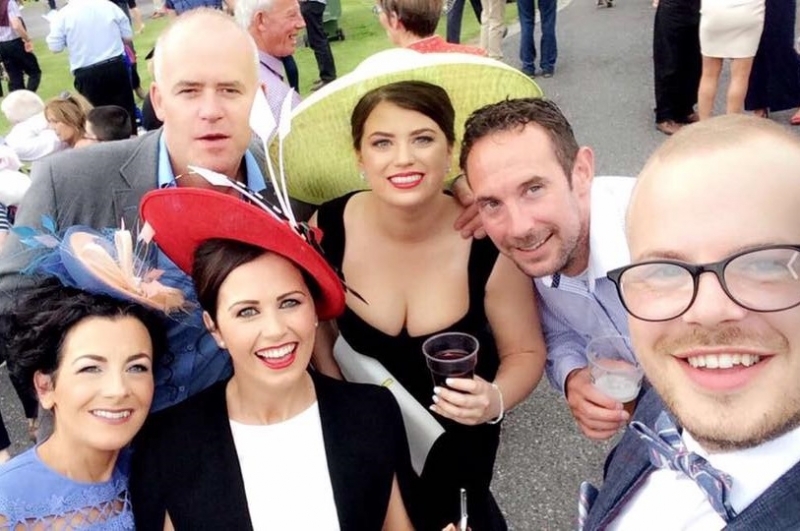 €8.00 per person for bus to Kilbeggan Races. To book seats on the bus Please contact Tullamore Chamber on 057 93 23698 or email info@tullamorechamber.com. Any further queries please call 087 647 1526. Due to the great attendance last year, the Tullamore Chamber will be adding the Kilbeggan Races to their events calendar again. This years Chamber evening at the races will take place on the 12th August 2017.